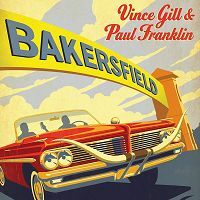 The song Vince Gill & Paul Franklin - Foolin' Around is professional recreation. It is not by the original artist. Foolin' Around Vince Gill & Paul Franklin Your browser does not support the audio tag.